Travel to Brunswick and stay at The Brunswick Hotel And Tavern. The hotel was newly built and opened to rave review in June of 2011. 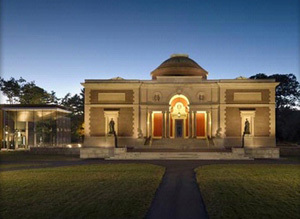 Bowdoin College Museum of Art and the Maine State Music Theatre are located just a short walk from the inn as is it's vibrant Downtown core. There are some very picturesque walking trails along the Androscoggin River like the Androscoggin Bicycle & Pedestrian Path, Riverwalk, and the swinging bridge. Upon arrival in Brunswick, the brand new train station houses the local visitor center feature staff who are knowledgeable in the entire area. You can customize your package to be more than an overnight. Make your trip a weekend getaway when you add-on additional nights and preplanned activities that Downeaster Travel Packages has developed for you. **Overnight rates are per person based on Double occupancy and are subject to availability at the time of booking.